Space ideal for Winery/Restaurant, Catering with partnering with event venue, Retail, Coffee shop. Commercial kitchen on site. 29,000 Daily vehicle count. Catering opportunity for renovated Church event center. 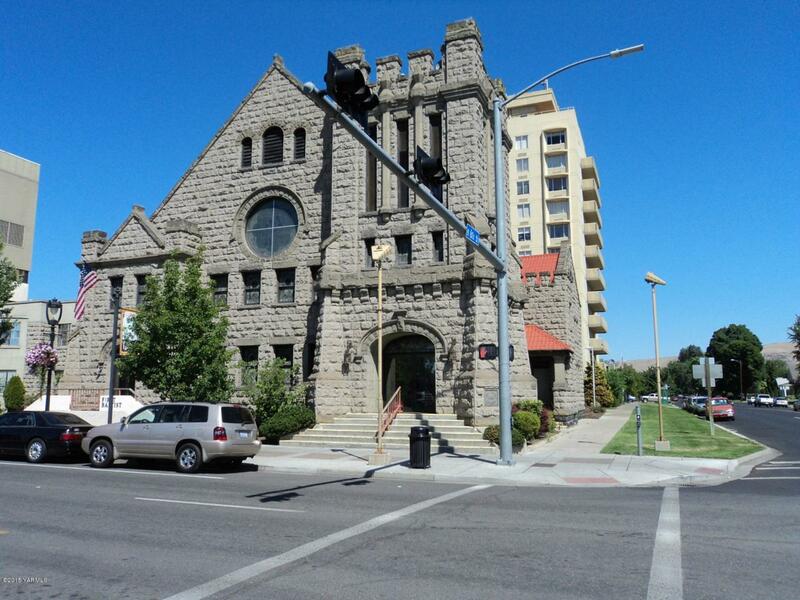 Formally the First Baptist Church; located on Yakima's main street and zoned CBD. 1 block from the Convention Center, Close to Hilton Garden Inn and all of Yakima's renovated downtown area. Call owner, who is an licensed real estate broker to see. SF is appox and doesn't include rentable outside seating.